Gekko is the latest device from self-styled artisanal retro-modders Beharbros. 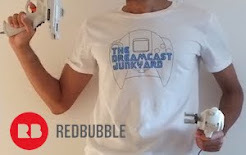 It takes the baton from the earlier Akura and delivers a simple method for connecting a Dreamcast to a modern HD television. Featuring the hallmark high build quality and hand-made aesthetic of the rest of the Beharbros product lineup, the Gekko represents a more pocket-friendly solution that offers similar functionality at a budget price point. In terms of form factor, the Gekko is very similar to the earlier Akura HDMI adapter, but has several features stripped out, meaning that this is a pretty painless device to set up. As with all of the boxes and cables in this category (see our reviews of both the BBS Akura and Pound HD Link), the Gekko simply takes the VGA output signal from the Dreamcast and converts it so that it can be fed through a standard HDMI connection and into your television or monitor. 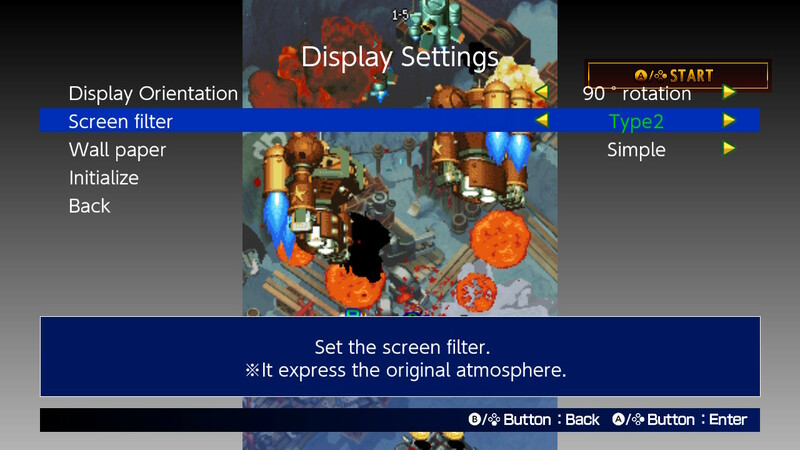 As with the aforementioned devices, there is no upscaling; the VGA 480p picture is simply passed through the internal gubbins and projected onto your screen, and if you're using a huge 4K television, the image quality will be much worse than on a 22" HD television. If you really want to get the full benefits of a device like the Gekko (or any of the others on the market), then a dedicated upscaler is what you'll need. But then, this type of device probably isn't aimed at the gamers who inhabit that end of the spectrum. 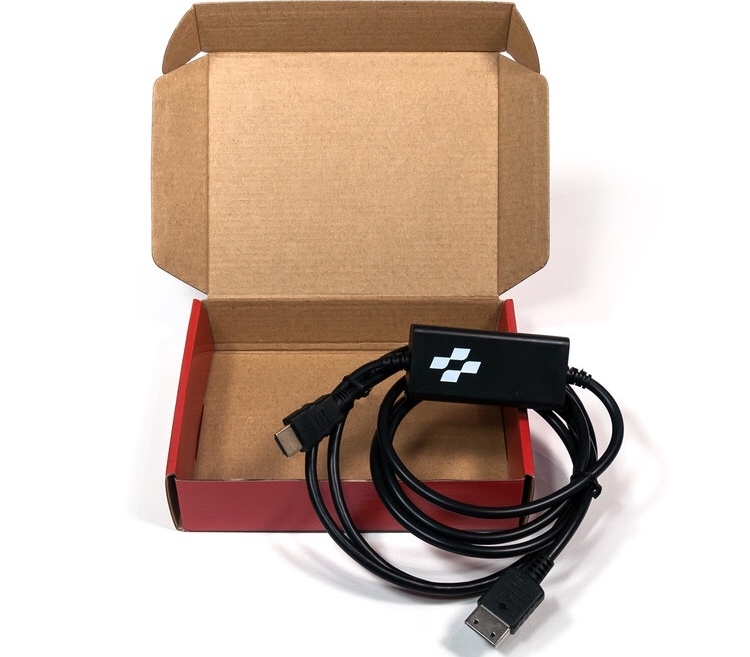 If you own a Framemeister, OSSC or other similar device, then you'll likely not need something like the Gekko as your current awesome set up probably won't really benefit from the inclusion of a VGA to HDMI pass through device. 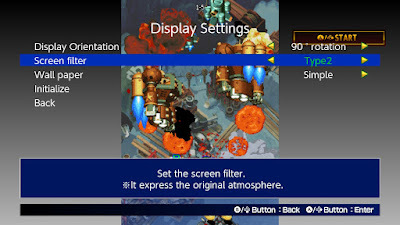 In the recent past we've seen a number of solutions come to market that allow Dreamcast gamers to use a contemporary HDMI-enabled display. The most high profile of these is arguably the superb Akura from Bebarbros; but for many the high price of said artisanal display adapter is prohibitive (the upcoming Gekko may put paid to that, though). 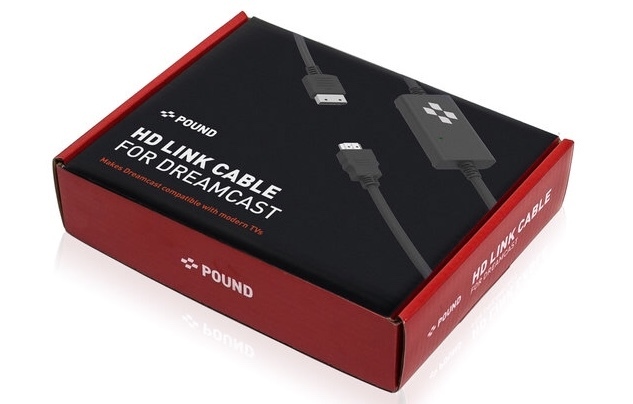 Enter Pound Technology, a California based firm specialising in new display cables for retro systems. The latest release from Pound is the HD Link - Dreamcast, and while the name is a little misleading (it isn't a system link cable, and it doesn't magically make Dreamcast games 'HD'), there's little to fault with the unit's design, operation...or price. As stated, one of the major complaints with Beharbros' Akura was that it cost upwards of $80 (or $200 if you look at scalper prices on eBay). Granted, the Akura is way more than a signal pass-through cable, as it offers features such as a scanline generator amongst others. The HD Link - Dreamcast is very bare bones in comparison to the Akura, but this isn't a bad thing. Far from it, as the simplicity of the cable's design and singular feature set make it affordable and less likely to fail after prolonged use. 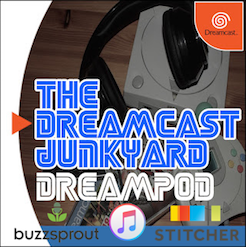 The HD Link - Dreamcast is a professionally manufactured cable that slots into the A/V aperture on the rear of the Dreamcast and which acts like a VGA cable. 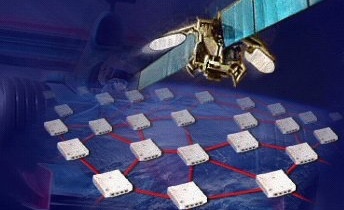 The VGA signal travels along the cable, to the box in the middle, which then converts it to output via a HMDI connection. It's as simple as that. There is no upscaling here - the signal is the native 480p VGA image from the Dreamcast which is in turn spat out onto your display. If you're using a HD TV that's bigger than say 22" then the image - while decent - will be blown up and may look a little pixelated. 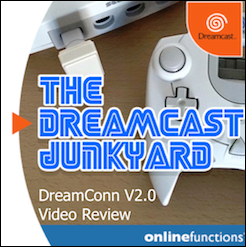 However, with many modern TVs unable to even accept a composite or SCART connection, something like the HD Link - Dreamcast is a perfect solution. We like cool stuff here at the Junkyard, and there's nothing cooler than a good book. 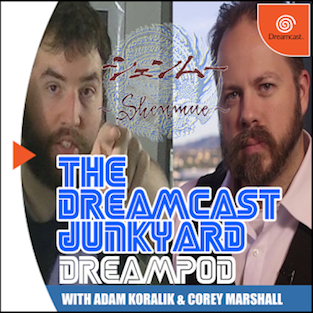 Especially one that's all about the history of the Dreamcast. 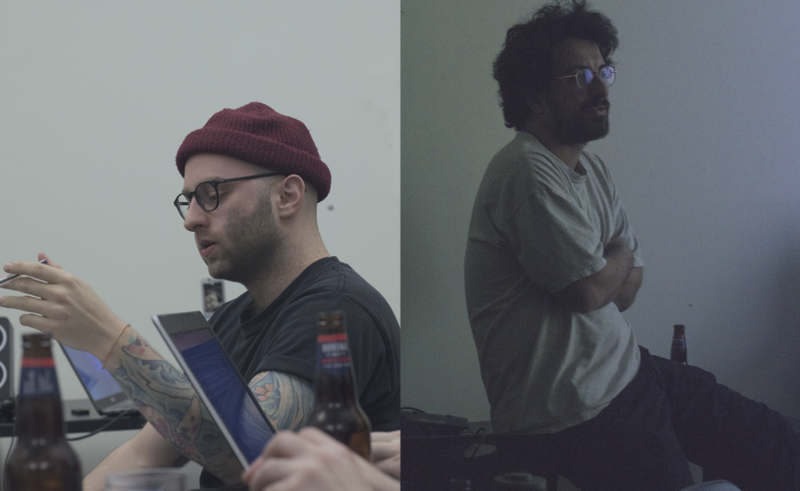 Darren Wall and Simon Parkin's Sega Dreamcast: Collected Works has been in production behind the scenes since it smashed its goal (by some margin) back in 2017, and the latest Kickstarter update reveals some fascinating new details about what will be contained betwixt those glossy, fresh-smelling pages. 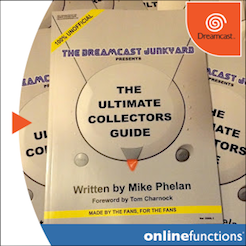 "Some of the most stunning material we received from SEGA during our research phase covered the design evolution of the Dreamcast console and controller. 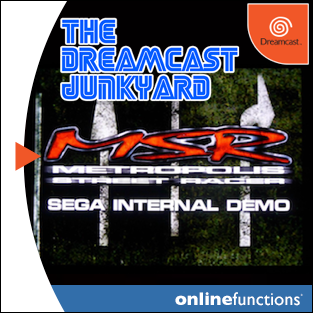 SEGA collaborated with Tokyo-based industrial design firm GK Dynamics (who primarily design motorbikes) to develop innovative form factors for the console. The resultant renderings from these early design stages range from the breathtaking to the outlandish to the surreal, and offer a fascinating glimpse into the ambitious thinking that was clearly in abundance at SEGA at the time. "I was concerned however, that we might not be able to include them – the only images of this work that SEGA have in their archive are low res, compressed digital camera photos of the original artworks, not nearly fit for print. We attempted to track down the originals, but failed to locate them – my assumption is that, sadly, they has been destroyed or lost." 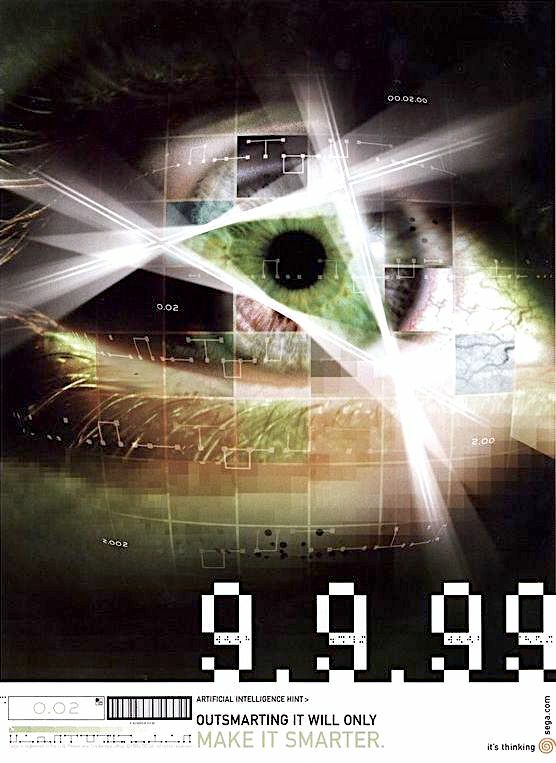 As well as this fascinating, unseen concept artwork the book promises oral history interviews with the likes of Yu Suzuki, Bernie Stolar and Hideki Naganuma among others; concept renders from various Sega games, and also lots of cool hardware photography of the usual standard that owners of Read Only Memory's previous books will appreciate. 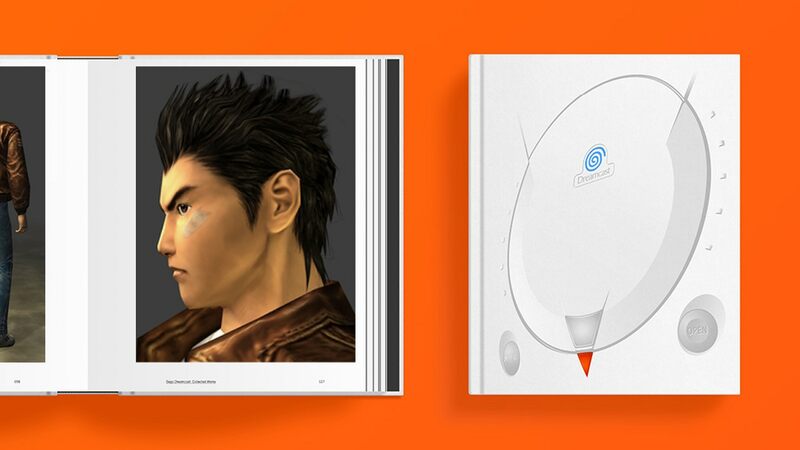 I for one am really looking forward to getting my hands on Sega Dreamcast: Collected Works and it seems that the project is going from strength to strength. You can pre-order the book from ROM's website if you missed out on the original Kickstarter campaign. The Dreamcast's North American launch was one of the most successful console launches of all time. 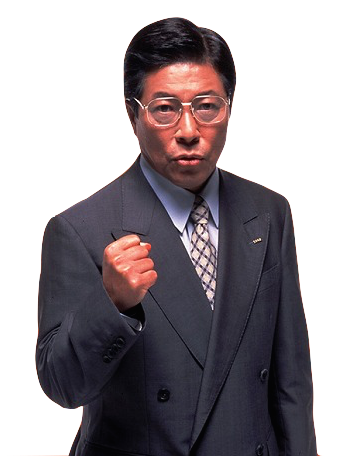 It boasted a line up of games that was unmatched in terms of variety and quality, and an air of untouchable swagger and confidence swirled around Sega that hadn't been seen since the days of the Genesis. 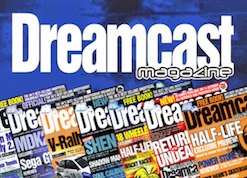 Key to the success of the Dreamcast's introduction to the lucrative American market was undoubtedly the bombastic and memorable advertising campaign that supported the console. 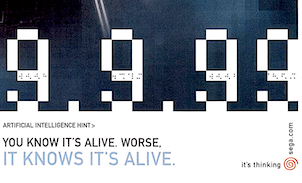 The iconic 'It's Thinking' TV commercials and the memorable launch date of 9.9.99 were powerful weapons in Sega's arsenal when waging a marketing war against Sony and Nintendo for consumer dollars. However, these two components of marketing collateral did not come about by pure coincidence. 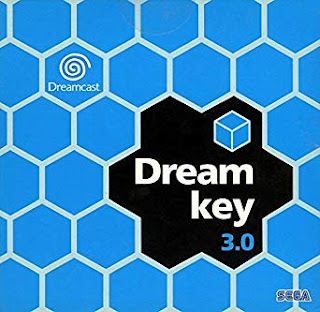 They were thoughtfully constructed prongs of the same pincer movement strategy, and arguably helped to propel the Dreamcast into millions of American homes in those first few months post launch. DCJY: Brian, first allow me to thank you for taking the time to answer our questions. 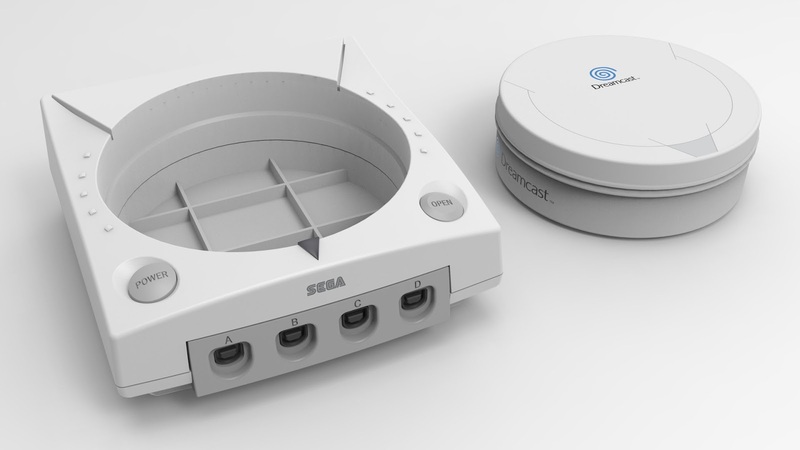 The Dreamcast console really was a game-changer when it was released (pun intended!) and still holds a dear place in the hearts of a lot of gamers. To kick things off, could you give us a brief description of what your role was at FCB and specifically with the Sega Dreamcast commercials? 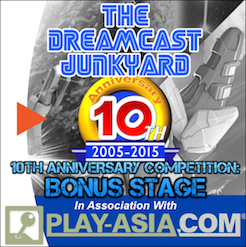 Brian Bacino: Hi Tom – thanks, I’m totally psyched to talk about the Dreamcast launch. 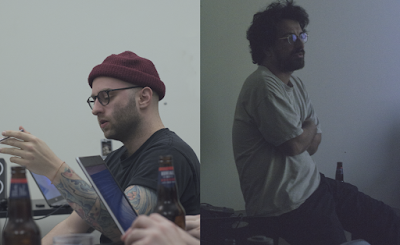 It was an epic adventure in advertising, full of drama, plot twists and explosions! 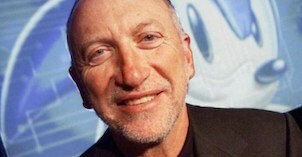 I was FCB San Francisco’s SVP Group Creative Director/Writer in charge of the launch and roll out of The Sega Dreamcast. My partner, Steve Fong, and I conceived and created the ‘It’s Thinking’ campaign and the ‘Apocalypse’ launch film – heralded in 1999 by several video game magazines as “the most epic video game commercial ever created!” Steve and I would not argue. I've checked the date and no, it's not April 1st. That said, I'm still not sure if this is a cruel joke or not...so take this with a bucket of salt. Recently, the Sega Forever Facebook account shared these images of an 'in development' Dreamcast-themed scented candle (along with a Mega Drive one, too) and asked for suggestions on what they should smell of. 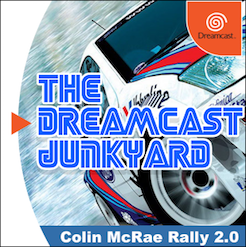 My formative years with the Dreamcast mainly smelled of teen spirit, cheap lager and Pot Noodles; but I'm not sure anybody wants a candle that smells of a student's bedroom. The design looks really cool and if these are real, surely it means that Sega still has the ability to create new aftermarket Dreamcast shells to replace our yellowing/cracked originals? That said, there's no indication of scale in the images so lets not get our hopes up. So what do you think? Would you be down for a Dreamcast/Mega Drive candle to illuminate your summer evenings or dark winter nights while you huddle around a flickering CRT playing Spirit of Speed 1937? Let us know in the comments. 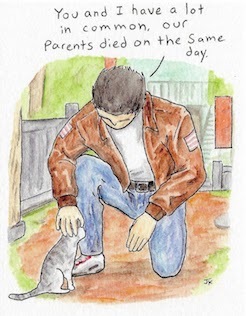 Oh, oh - I've just thought of another: Smells Like Teen Spirit of Speed 1937. Guffaw. I'm wasted here, I tell you. The Dreamcast's stable of shoot 'em ups is legendary and is up there with the best line ups of any console ever released. 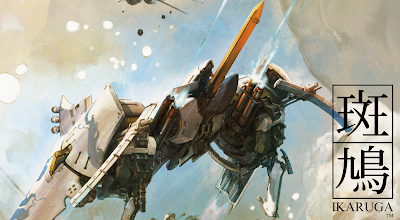 Sitting proudly atop that stable, like a shimmering diamond is Treasure's marvellous Ikaruga. Ikaruga was initially released in the arcades as a NAOMI powered coin-op, before being published on the Dreamcast in 2002 as a Japan-only title. Like many late era Dreamcast shmups, the lack of a release outside its native territory has given Ikargua an almost mythical status amongst its peers, and the general scarcity of the title has inevitably pushed the price up. 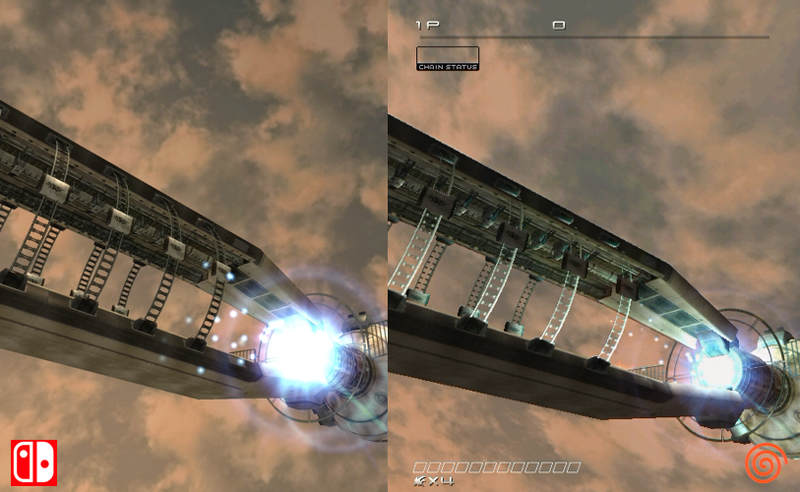 A Gamecube port was released in the west later in 2003, allowing Ikaruga to reach a wider audience, but even that version commands a healthy price tag in today's climate; while further releases for the Xbox 360 and Steam followed in 2008 and 2013 respectively. Much like Zerodiv's re-release of Zero Gunner 2, Ikaruga now heads to the Nintendo Switch and brings with it a whole lot of history and reputation. Being dusted off and put out on Nintendo's hot new hybrid system can only be applauded, especially when offered at a budget price point - original copies of the Dreamcast game can reach into the hundreds of pounds depending on condition of disc, manual and case. Remember Reaperi Cycle? It's the slightly odd looking indie title we featured a few weeks ago that - so far at least - has everyone pretty stumped as to what it might be about. 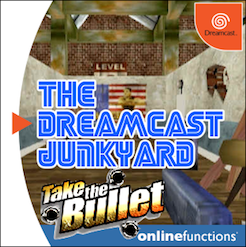 Well, things are about to become a little clearer, as the main developer of this enigmatic Dreamcast exclusive is planning to livestream a Q&A session on YouTube very soon. Not only are the developers of this mysterious game asking for questions, but they'll also be showing off an early build of the game, too. 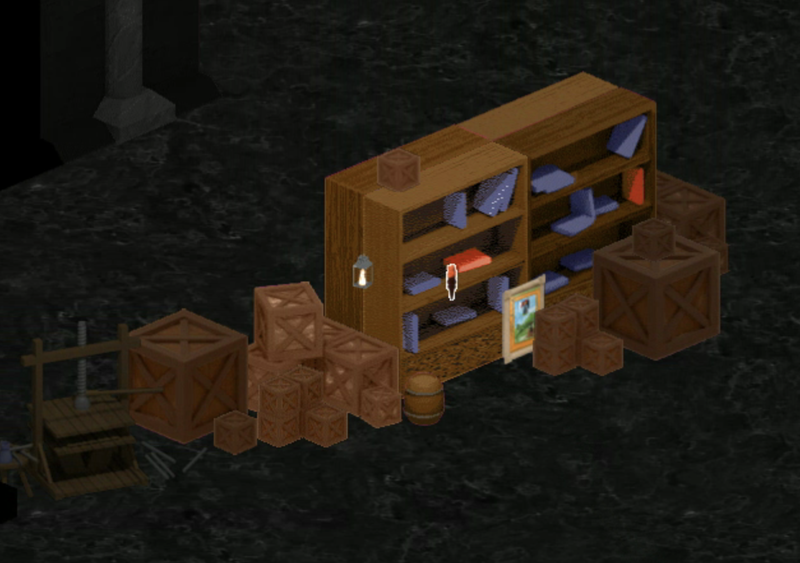 As we stated in the previous reveal, Reaperi Cycle looks like it could be quite an interesting little puzzle title, and that it's coming exclusively to the Dreamcast means it has piqued our interest. Scattered throughout this article are a few exclusive shots of Reaperi Cycle to whet your appetite. If you'd like to get up close and personal with the developers and see an exclusive preview of the game in action, set an alarm for 14:00 EDT / 19:00 BST this coming Wednesday 6th June and head over to the official Reaperi Cycle YouTube channel to catch a glimpse. 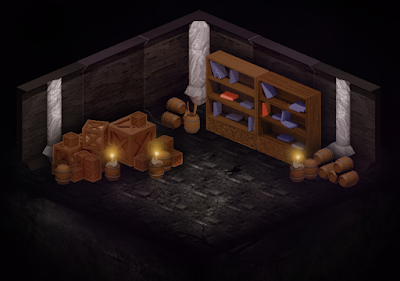 Oddly, the Reaperi Cycle official website seems to have been taken down since our last look at this intriguing project, but you can find the game's Patreon page here.